Full Curl, the first in the Jenny Willson mystery series, is published by Dundurn Press. It’s available in book-stores in Canada and the United States, and as an e-book on all major platforms. 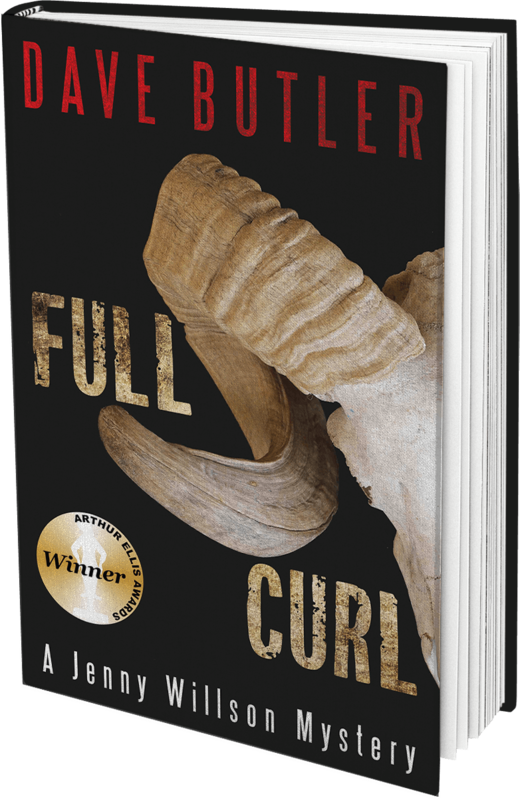 Full Curl was short-listed for the Unhanged Arthur Award (Arthur Ellis Awards; Crime Writers of Canada) for best unpublished crime novel in 2015. In 2018, it was the winner of the Arthur Ellis award for the Best First Crime Novel in Canada. And it was a finalist in the mystery category in the Rakuten Kobo Emerging Writers awards. When National Park Warden Jenny Willson initiates a covert inquiry into a proposed ski hill in Yoho National Park, she’s quickly drawn into a web of political, environmental and criminal intrigue that threatens to tear apart a small British Columbia town, pitting neighbour against neighbour, friend against friend, family against family. 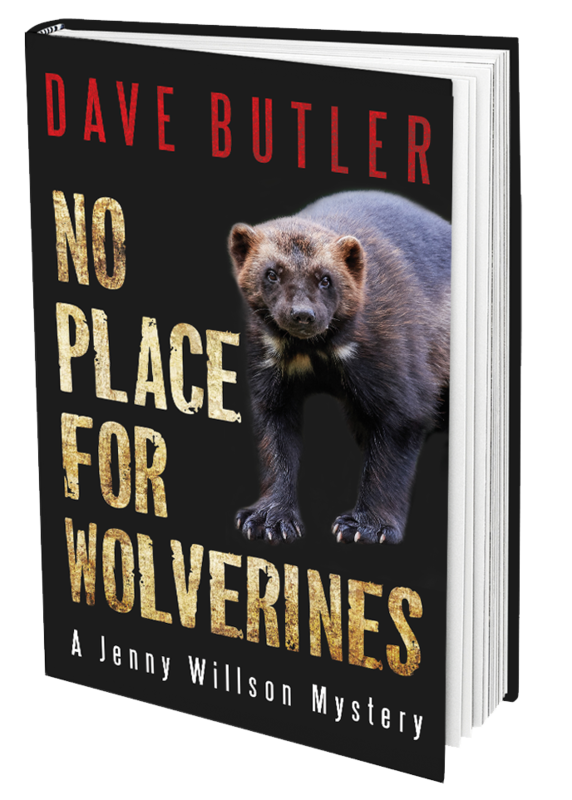 After a wolverine researcher dies in a mysterious fire, Willson forms an uneasy alliance with an RCMP corporal and an Idaho-based investigative journalist to expose the truth behind the ski hill project. With characteristic tenacity, she discovers that perception differs from reality. Willson ends up in a show-down with the American proponent, with her own agency and with the political puppeteers who pull strings in the shadows. 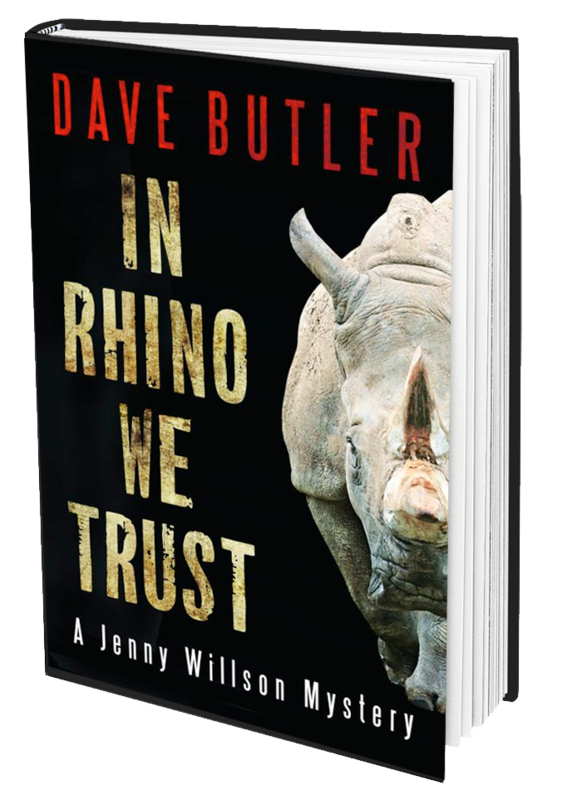 In this third novel in the Jenny Willson mystery series, Willson joins an American colleague on a secondment to assist Namibian authorities trying to stem the loss of rhinos to illegal poaching. But the plan takes a dramatic shift when Willson finds herself in the cross-hairs of a conspiracy of wildlife poachers backed by a shadowy network of international buyers who appear ready to eliminate any obstacles in their way, including Willson and her team. While the African assignment allows Willson to sidestep personal and professional questions that remain unanswered back home, she quickly recognizes that leaving the Canadian Rockies could have deadly ramifications.